Norton, the guys behind the various internet and computer virus products (that us computer programmers sometimes see as "bloatware" at times) came up with a commercial for their new omamory software featuring, Moe Shrine Maidens that protect your data. 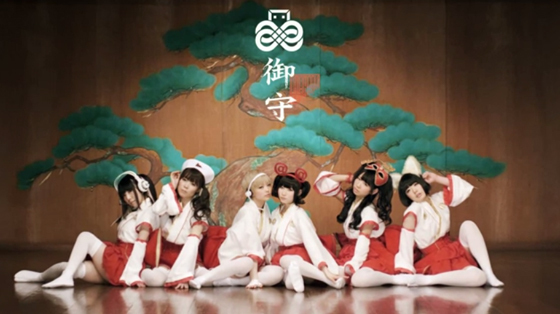 These are indeed the idols from dempagumi.Inc in case some of you might recognize them. Thanks to alafista.com for posting this.